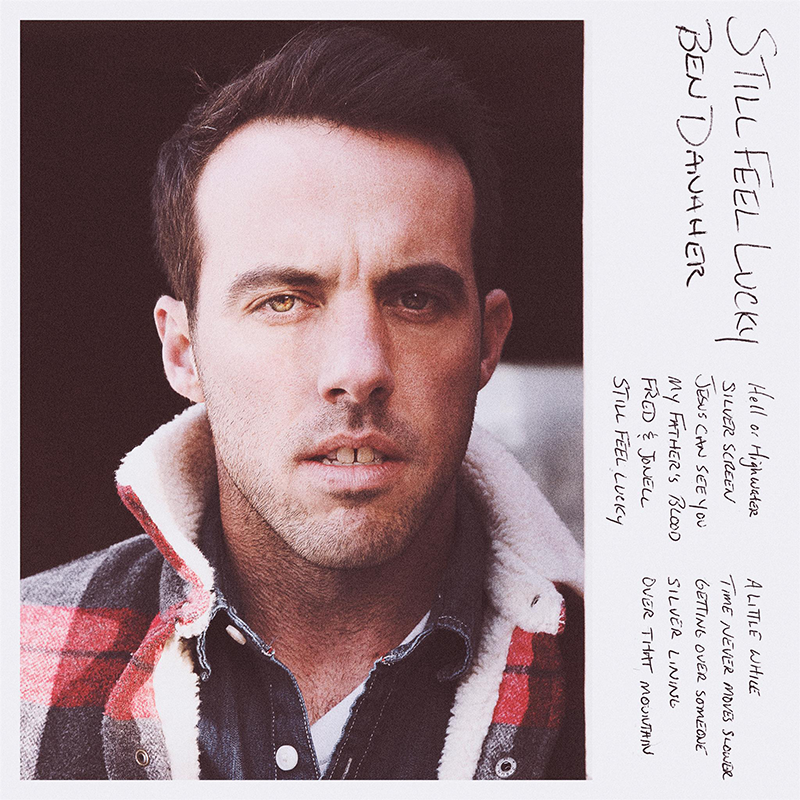 Connect with Ben Danaher, presave "Still Feel Lucky" and enter for a chance to win tickets to an upcoming show. Connect to automatically add 'Still Feel Lucky' to your Spotify library when it comes out! By connecting you agree of the Official Rules. You will also follow Ben Danaher, add "Still Feel Lucky" to your Spotify library and presave the upcoming album, plus get updates from Ben. Travel and accomodations not included.